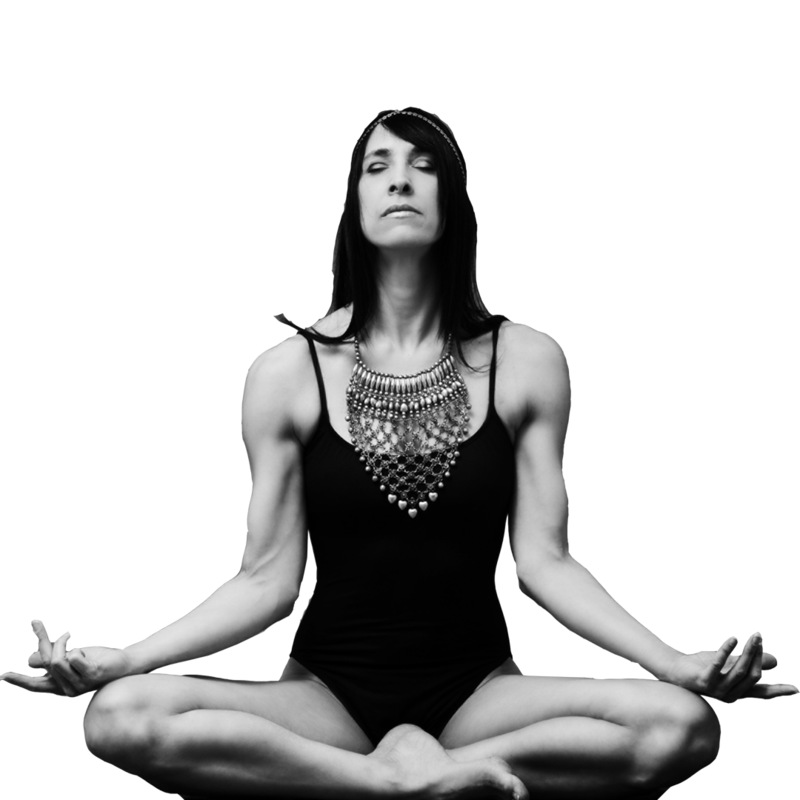 Yoga by Linda Summers | Namaste Yoga Studio | Dive deep into your practice. Learn more about Linda’s path to yoga, her beliefs in what it offers you and how she stays inspired daily. Join the vibe and be part of the tribe. Get the Vibe Tribe Voice delivered straight to your inbox. An athletic & aerobic style of yoga that combines movement with breath and is designed to be a challenging and intense workout for both body and mind. This class produces internal heat and sweat that detoxifies, cleansing the muscles and organs, creating calmness in the mind. A meditation in motion. Each week will be unique and different to target you in a physical, mental and spiritual way. 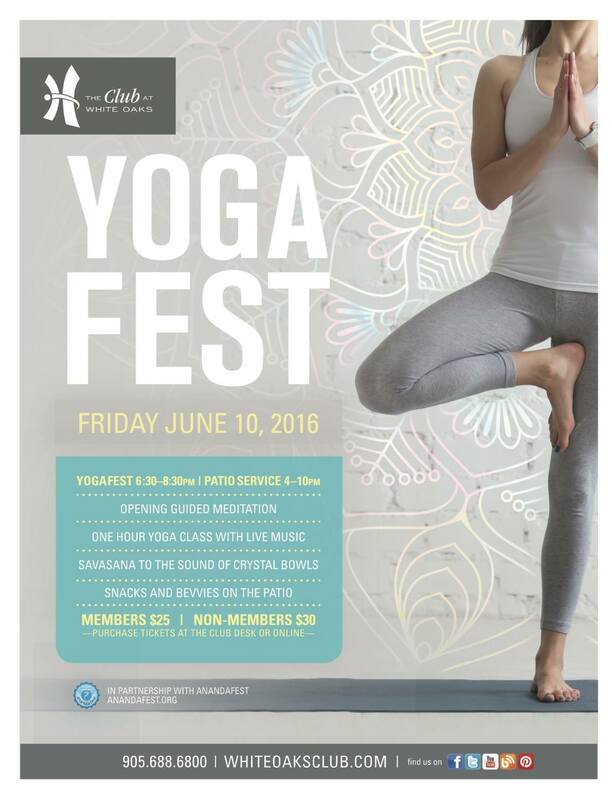 Come join myself on Friday, June 10th from 6:30 – 8:30 pm for a magical evening of Meditation, Yoga to Live music and Crystal bowls. Firstly, we will begin a half hour meditation with Tony Murdock, myself and Michelle for an hour of Yoga while being serenaded by the angelic voices of Shonna Brown and John and finally a half hour of Savasana to the vibrational musical sounds of crystal bowls, gongs and santoors by the incredible David Hickey. All are welcome to join this incredible event. Let the power found within be your guide on and off your mat.  Follow your passions. Dream big. Anything is possible. Just believe. You will achieve. 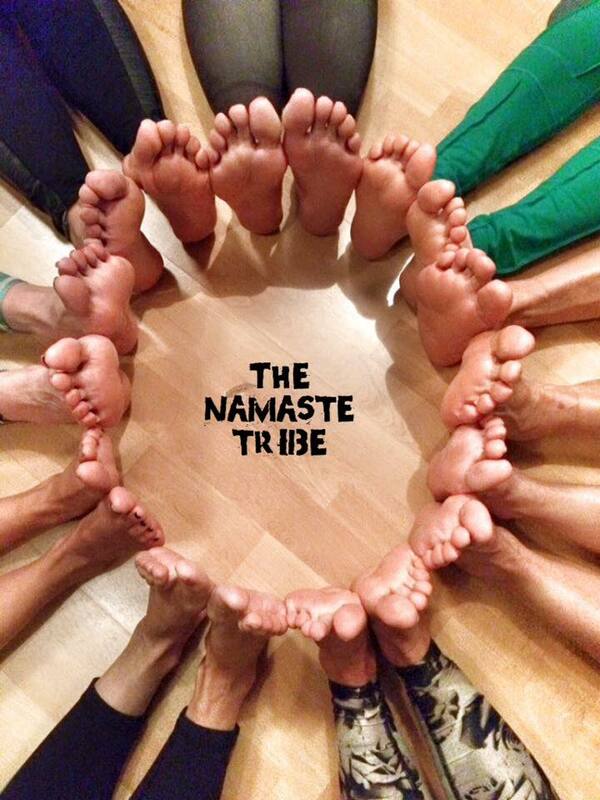 Follow @namasteyogini as Linda captures and shares photos and videos from her daily yogi life. She’s sharing her thoughts and instantly dropping into poses all over the place. Linda’s posts get you inspired to bring more yoga into your life. Linda’s boards are full of inspiration, feature photos of beautiful poses and boards of all things yoga. Enjoy wonderful videos of Linda’s movements and follow along at home to make the most of your time on your mat. I just wanted to thank you for yesterday’s class. You have an intuitive sense of timing and variation that provides the opportunity for connecting to a wholistic experience at both the physical and “spiritual” level.  It was nice to feel a sense of personal growth yesterday in connecting to the breathing and movement; something that I have to certainly work on but much better than has happened in my previous yoga experiences. You are providing me a glimpse of what might be…..and helping to re-open doors to a physical/spiritual connection that I have let go over the last few years with the busyness of my life.  I am very excited to announce that I have an awesome new video class available to download or stream on YogaDownload.com! This fast paced vinyasa sequence connects movement with breath while incorporating a variety of Crow postures (Bakasana) throughout the flow. Now you can have access to my teachings with the click of a button, anytime, anywhere! Please show your support and visit the link below to download or stream your copy now! Thanks Linda, I Just love coming in to class – you are a very gifted teacher who creates an environment that promotes growth and healing. I am also very happy to have met you along this path.